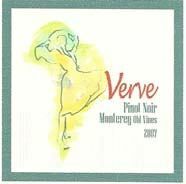 Proprietor Jerome Aubin is a barrel broker based in the Bay Area of California who imports barrels from Rousseau in Burgundy, Saint-Martin in Bordeaux, and Balazs in Hungary. 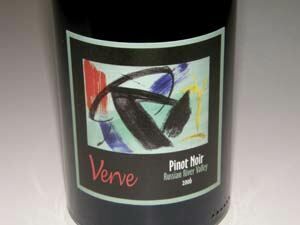 In 2001 he started his own label with the assistance of winemaker Fred Scherrer who made the wines from 2001 until 2004. 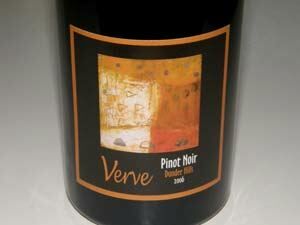 Subsequent vintages were made in Oakland by winemaker Loren Tayerle. 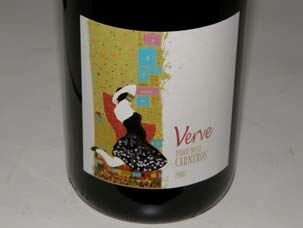 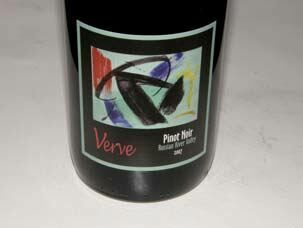 The word “verve” refers to energy or vitality in expression of artistic ideas. 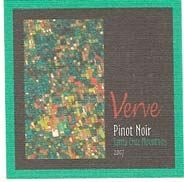 Each label features the work of a special artist. 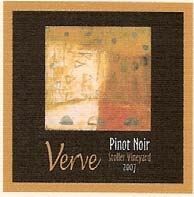 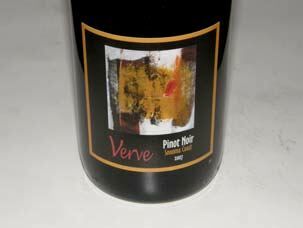 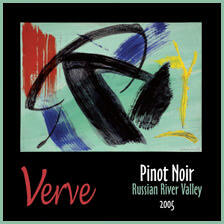 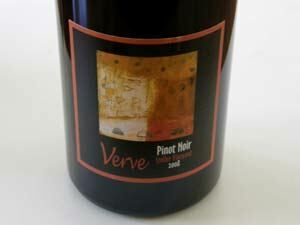 There are three Pinot Noirs from the Sonoma Coast, Russian River Valley, and Willamette Valley of Oregon. 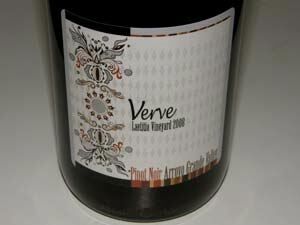 The wines are sold on the website and there is retail distribution.